For decades, our dedicated team has been providing specialized electrical engineering services to the Marine, Offshore & Oil & Gas sector. Our engineering projects focus in the electrical installation for construction and conversion projects in various key areas for Jack-Up drilling rigs, Semi-Submersible drilling rigs and offshore tugs/vessels. 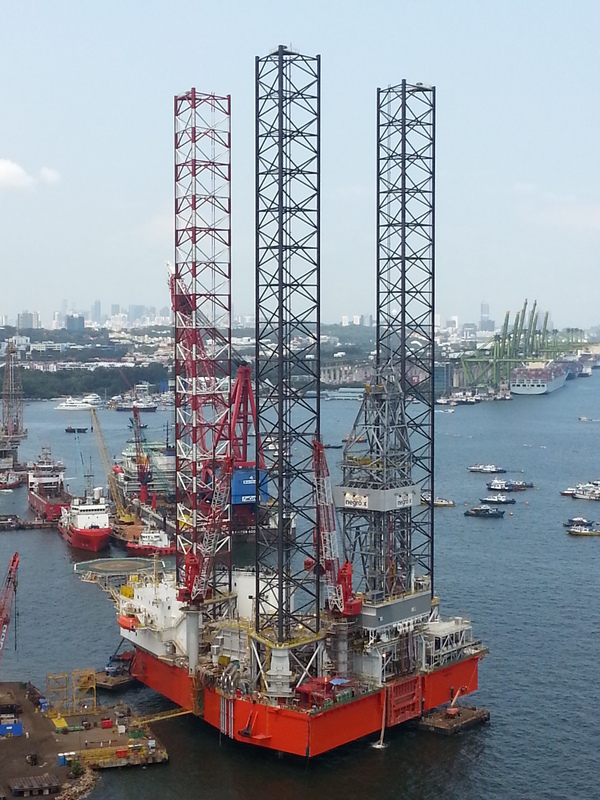 Since 2005, we have contributed to over 15 Jack-Up Drilling rig projects and have worked alongside with shipyards both in Singapore and Malaysia. Our current on-going installation projects with PPL Shipyard include several Class 400 Jack-Up Drilling Units. In Malaysia, we have continuously provided our services to Kencana HL as their E&I Contractor for the KM-1 and KM-2 DES projects. We strive to deliver high quality services that are safe, reliable and cost-efficient. Our commitment and our deep expertise provide additional value to our customers as a single point of accountability and ensuring that the projects deliver on-time. We take pride in our commitment to on-time delivery of the projects and to maintain a safe working environment at our workplace. With our commitment and wealth of experience, we are pleased to be your esteemed electrical service provider in your key projects. 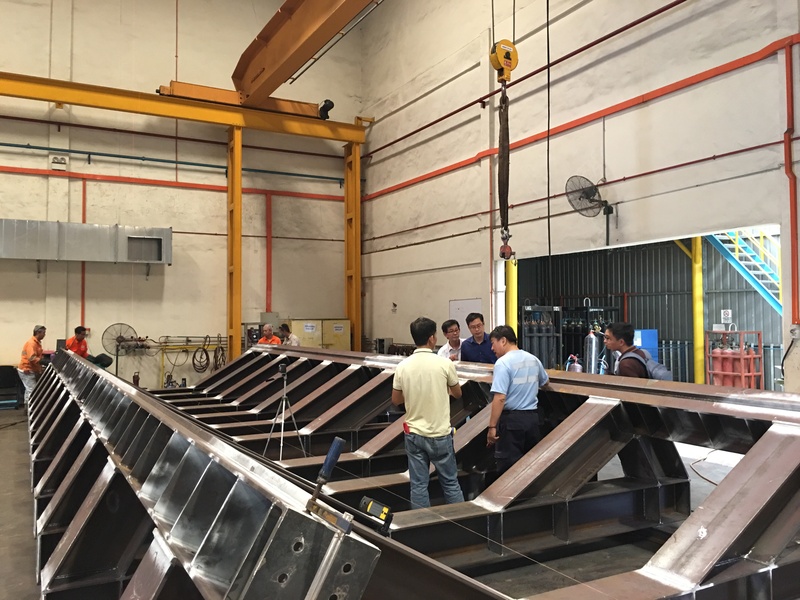 In 2013, we have established our metal fabrication services to the Marine, Offshore & Oil & Gas Sector and have secured awards in fabricating customized steel structures for their projects. Our dedicated team works closely with our clients from the early stages of bid submission to advise and provide cost-effective solutions that are customized to the requirements of each project. We are committed to our customer’s long-term success through catering to their specific needs and requirements. We are invested in forging key partnerships and continuosly use our strengths to work with our customers towards reaching a common vision and goal.